Once every three years, on the border of Ghana and Togo, thousands of Voodoo followers gather together for a spectacular seven-day celebration honoring Flimani Koku, the ancient warrior god who provides defense against witchcraft and evil. 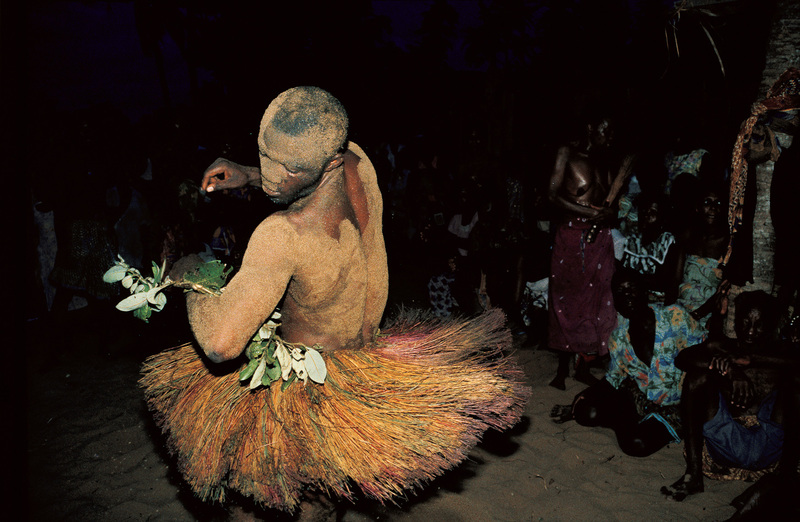 The festival begins with pulsating Voodoo drum rhythms that stimulate dancers to spin themselves into intense trances. In these altered states, they are able to perform superhuman feats, enduring pain or exerting strength that would ordinarily appear impossible.